Martin Shkreli, aka Pharma Bro, showed the industry he’s not a guy to mess with after a pharma trade company launched an ad campaign taking a pot shot at him. 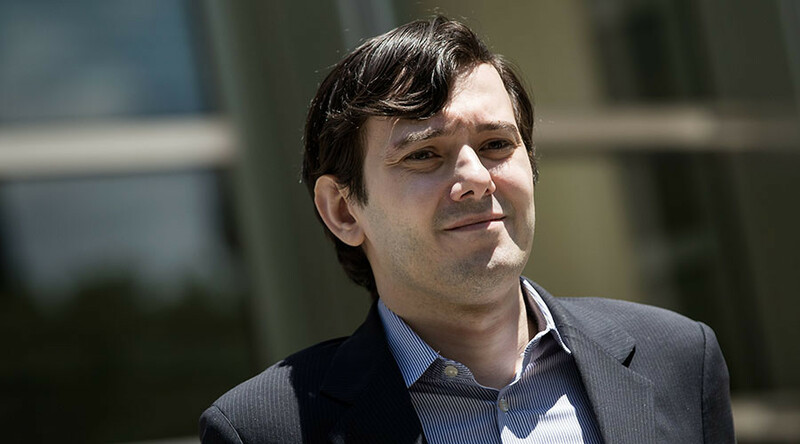 Shkreli fired back with a website listing drug companies’ scandals. Ubl said the new campaign would show the world the drug industry is about hard work and scientific discovery, not price gouging. “We want to close that gap. Less hoodie, more lab coats,” Ubl added. Shkreli fired back at the end of his post on the website. “Look in the mirror. This website took me half an hour to make, just 'membering a few moments from the past. Pharma is a wonderful industry that does great things, but trying to throw me under the bus is foolish. Let me remind you 90% of your members' CEOs could not hold a candle to me in scientific knowledge, achievements or wealth and entrepreneurial achievements,” he wrote.